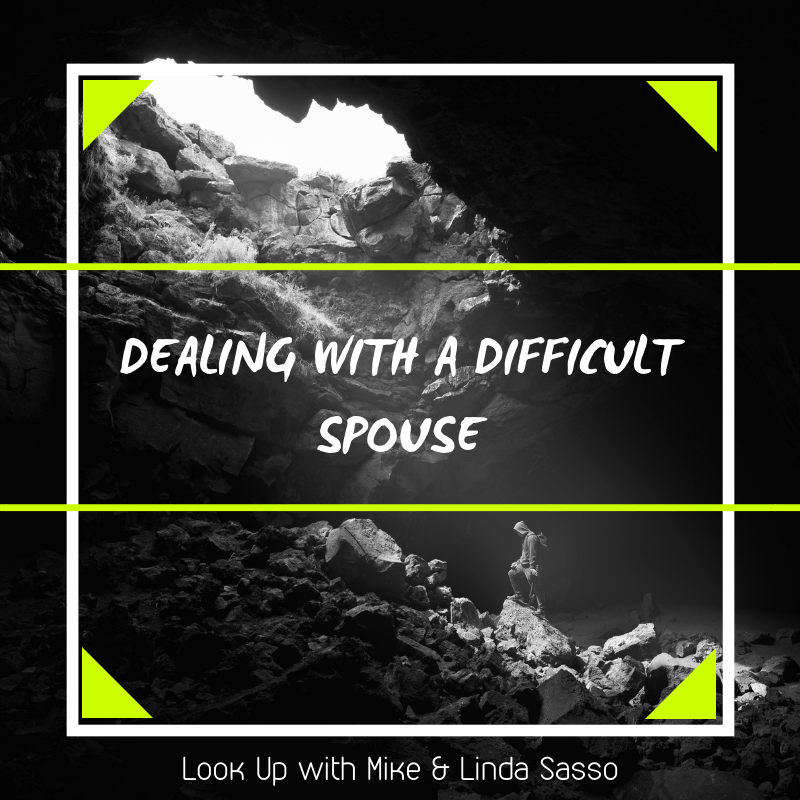 Mike and Linda have already thoroughly discussed what the only Biblical reason to get divorced is, so today they are going to go over some of the more nit-picky things relating to relationship troubles. They will also cover some “silly” reasons that people get divorced and why those are not good reasons. Look Up has expanded! Beginning in September, Look Up expanded to a 60-minute program. Mike and Linda are looking to compile a list of listener questions to answer now that they have more time to discuss such questions in depth. If you have any ideas for new topics or any questions about marriage, relationships, or life in general, contact the radio station or the Sassos. They are eager to hear from you! You can also use one of the following contact methods to share your thoughts and ideas.